Close to the poles of our beautiful planet you can sometimes see green, blue or red light in the sky. 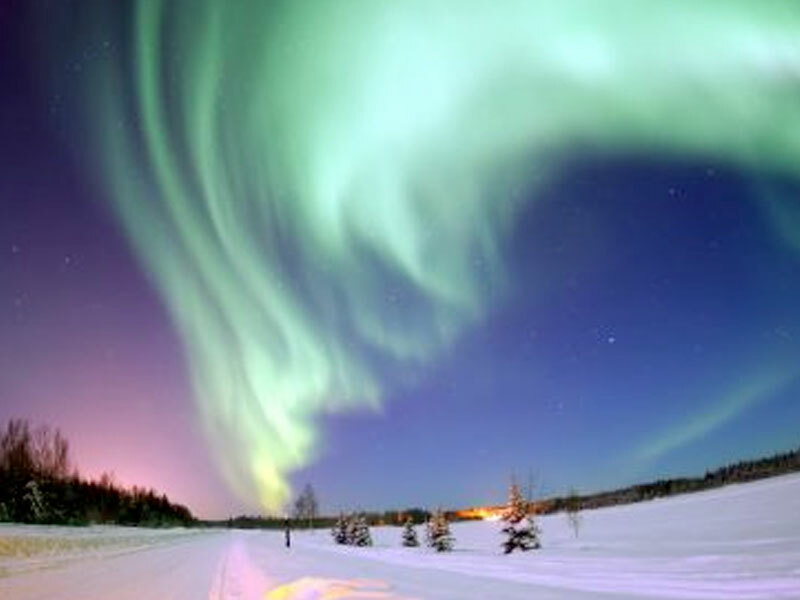 For the northern latitudes it is called aurora borealis (northern lights) and for the southern latitudes it is called aurora australis (southern lights). Why do you see the light? The light is visible when particles (usually electrons) from the sun falls into the higher levels of the earth’s atmosphere at 100-400 km height. The electrons are affected by the earth’s magnetic field and hits the atmosphere in an oval around the magnetic poles (south and north). When the sun activity gets higher the chance to see these light phenomena increases. The phenomena can only be seen at nights so we hope for high sun activity and clear sky in Reykjavik around 18-20 November. If you want to prepare, download an app to your smart-phone and start receiving notifications! Here you can read more about aurora forecasts. Enjoy!